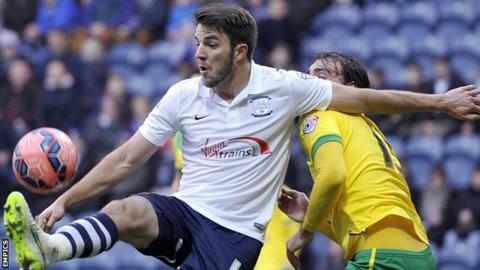 League One side Blackpool have signed Preston striker Andy Little on loan until 2 January. The Northern Ireland international, 26, joined North End in June 2014 following his release by Rangers but has been restricted to eight starts. Little has yet to make an appearance for the Lilywhites this season after their promotion to the Championship. "I've had a frustrating season so far, being fit and champing at the bit," he told the club website. He joins a Tangerines side that sit in the final relegation place in League One and is available for their game at Southend on Saturday.